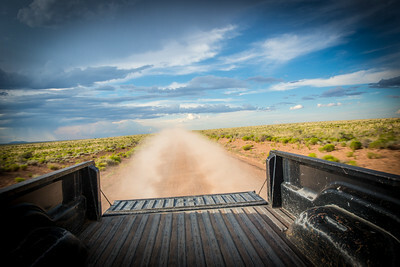 Dust kicked up while traveling down a dirt road. The view is looking back the way we came in the old pickup truck. 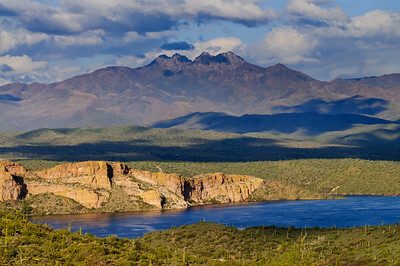 Four Peaks with Saguaro Lake in the Tonto National Forest, Arizona. 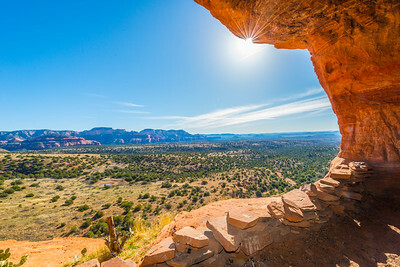 Robbers Roost in Sedona Arizona, photography by Tony Marinella. Coconino National forest, Arizona. 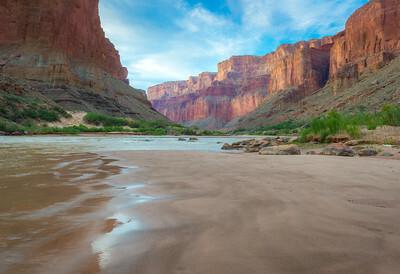 Beautiful paradise in Marble Canyon Arizona 6 miles up from Lees Ferry. 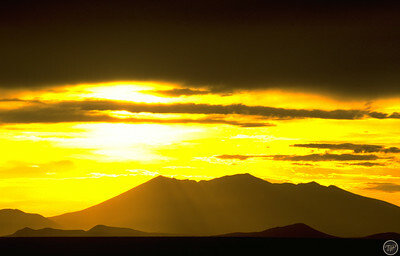 San Francisco Peaks, Flagstaff, Arizona, photography by Tony Marinella. Sun rays beaming down on the "Peaks" as the sun begins to set. 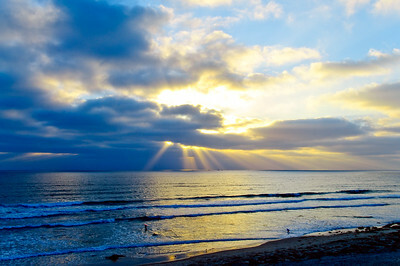 Sun beams shine through the clouds as the sun sets over the ocean at Mission Beach in San Diego California. 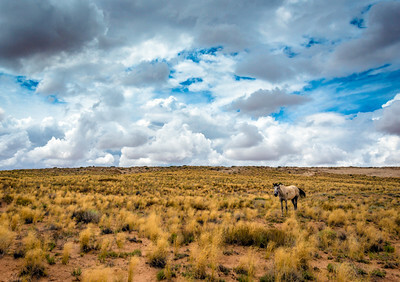 Monsoon clouds and a lone horse on the Navajo Indian reservation, photography by Tony Marinella. Dramatic clouds above Garland Prarrie in Northern Arizona's Colorado Plateau. Felicia takes a moment to take in the view at Robber's Roost near Sedona Arizona. 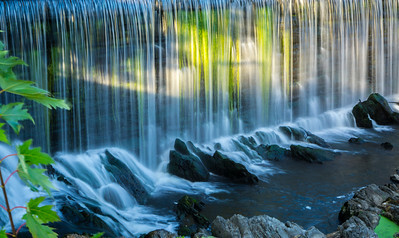 Legend has it that this spot was used by bandits and robbers as a hideout. 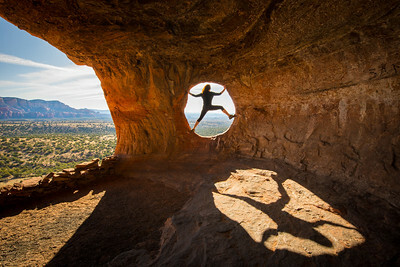 A young woman stops to take in the view as she approached Robber's Roost near Sedona Arizona. 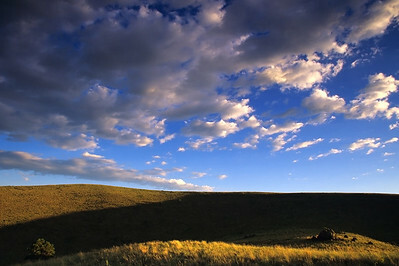 Legend has it that this spot was used by bandits and robbers as a hideout. 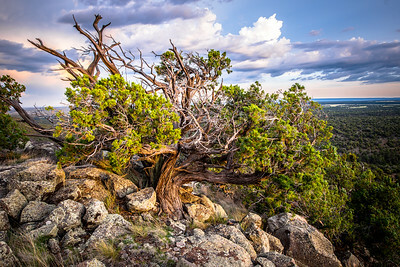 An ages old juniper tree on top of a mountain in Northern Arizona. Lights reflect on Tempe Town Lake from the Mill Avenue bridge in Tempe, Arizona.